Robbie Seed feat. Ai Takekawa, Dimension, Tim Lighterz & Simple Art, Artur, Ferrin & Morris and more. This show was 40th in the global tech trance chart. 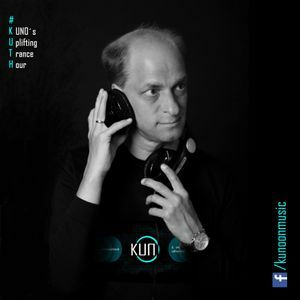 Here is KUNO´s latest Uplifting Trance Hour with some amazing balearic and uplifting sounds, banging and partly acid-influenced basslines, and finally pumping kicks! Feel free to share, to comment and even to like #KUTH040.